The news was updated on March 1st, 2019. 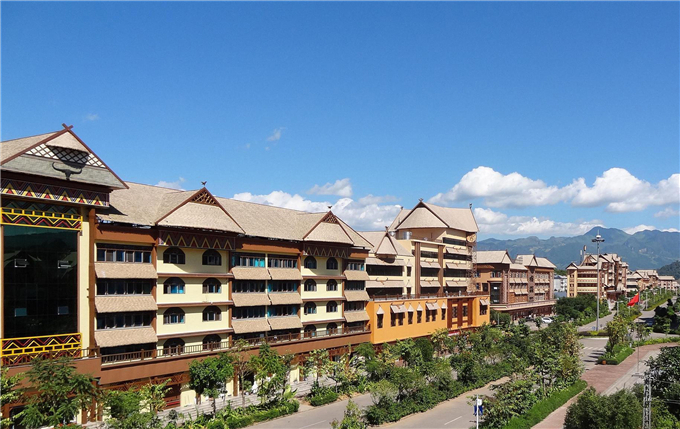 In three years starting from 2019, 30 billion yuan will be raised to develop a batch of “beautiful county towns” in Yunnan province, according to a press conference held by the provincial government on February 26. In 2018, Yunnan proposed to build itself into China’s most beautiful province. And this has been listed as one of ten key works of the province in 2019. 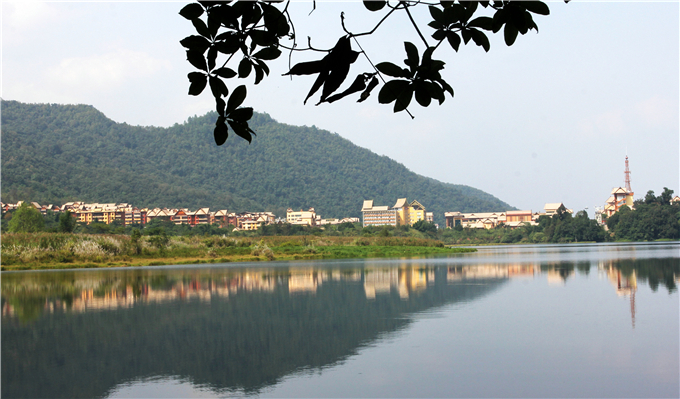 To realize this target, Yunnan will carry out projects like building of “beautiful county towns”, “beautiful villages” and “beautiful roads”. A few days ago, the province issued guidelines for promoting the building of “beautiful county towns”. 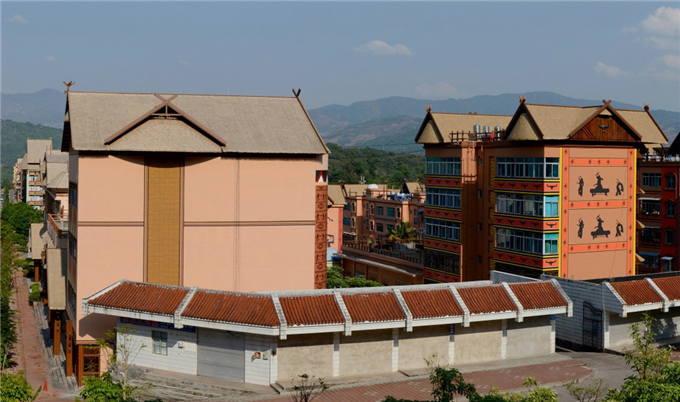 “Through building ‘beautiful county towns’, we aim to improve local people’s living environment and strengthen the competitiveness of these towns,” said Chen Ming, deputy head of secretaries of Yunnan Provincial Government. He also said the campaign is an important part of Yunnan’s efforts to build itself into China’s most beautiful province. 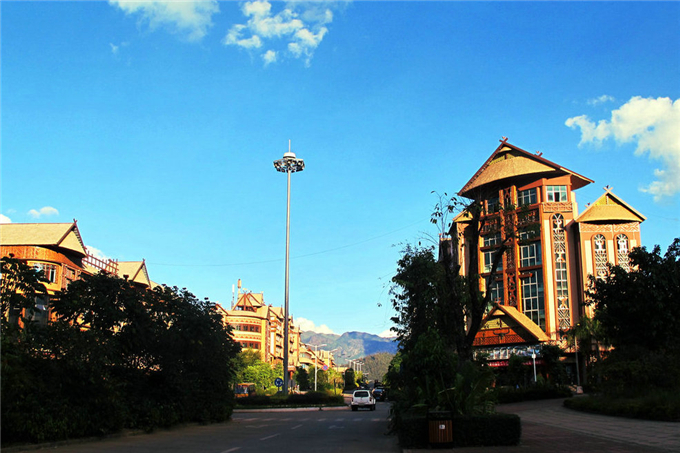 Yunnan has 129 counties, county-level cities and districts under its jurisdiction. According to the guidelines, the qualified “beautiful county towns” should be with distinctive features, good functions and good environment. This year, about 20 qualified “beautiful county towns” will be selected. And 40 will be selected respectively in 2020 and 2021.